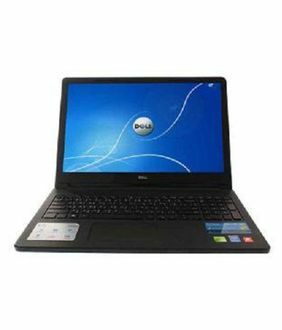 Dell is a familiar and trusted computer brand that many users turn to when in need of a laptop or a desktop. 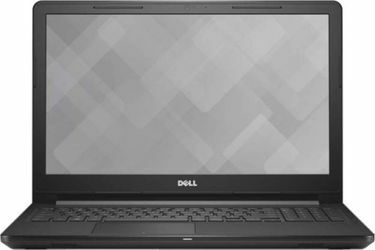 Launched in 1984, Dell has a well-established history ever since introducing its first computer system, the Turbo PC. The Turbo PC had an Intel 8088 processor and a 10 MB hard drive. Yes, you read that right, 10 megabytes. 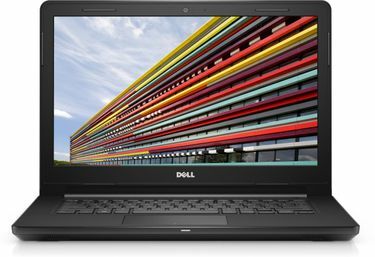 Of course, Dell computers have evolved significantly since then to keep up with the changing times. 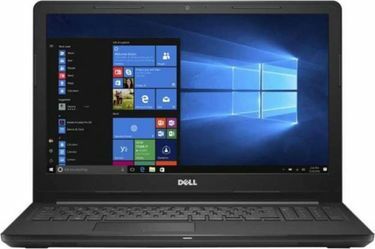 Many models now feature 1 terabyte hard drives to store thousands of files and Intel Core i3 processors and at least 4 gigabytes of memory for faster and smoother computing. 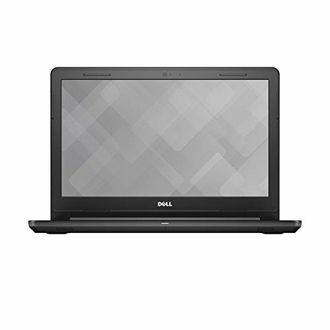 This page displays 62 Dell 1 TB HDD i3 processor laptops from the Inspiron and Vostro lines, with prices being up-to-date as of 20th April 2019. 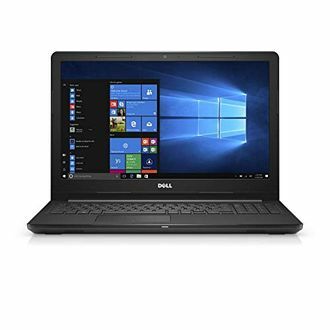 Get free shipping and earn cashback when you shop Dell Inspiron and Vostro laptops with 1 TB hard drives and i3 processors on MySmartPrice. Our website gathers product information from online stores like Amazon and Croma and pools it all together in one location, making shopping online for electronics and other products extremely convenient. 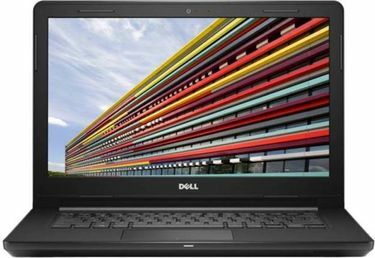 Get the lowest prices for Dell 1 TB HDD i3 processor laptops on MySmartPrice. We've done the hard work for you so you can spend more time focusing on the important things.